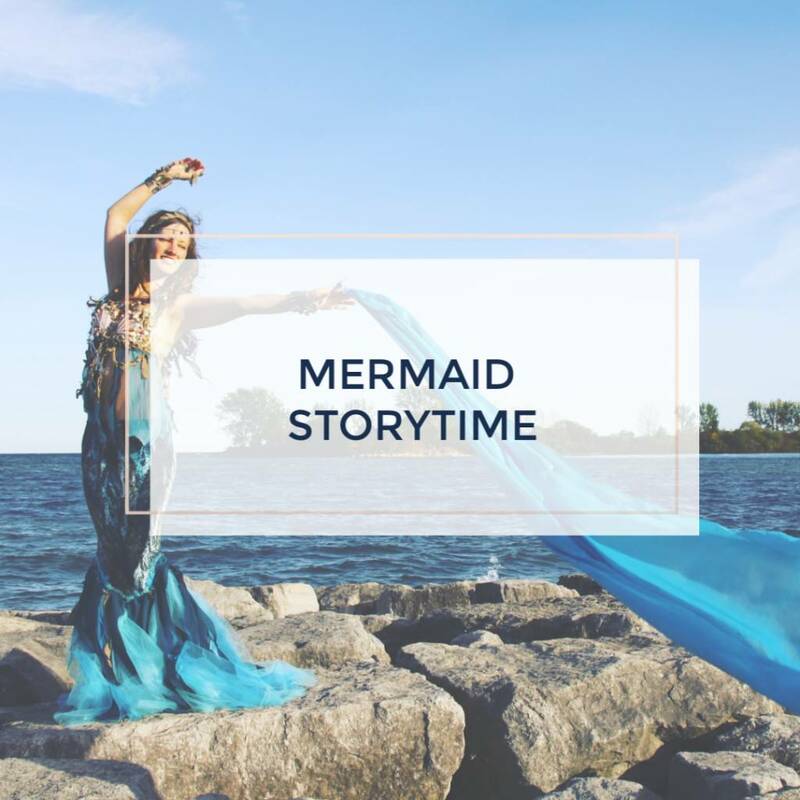 Pack your lunch and enjoy stories about the sea, mermaids, magic, nature, and our precious environment with Mermaid and gifted storyteller Soleia. 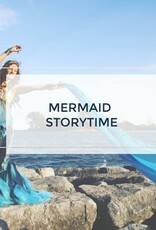 Stories are followed by dancing with sea-coloured silks and bubbles. This class is best suited for children aged 2 to 10, but all children are welcome, including babies, who can appreciate the class in their parent's lap. Soleia's human name is Shannon Hancocks and she is certified by The Ontario College of Teachers.